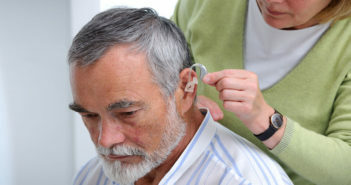 There are ways to trim the high prices of hearing aids. 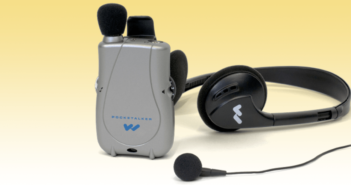 Here’s a guide to hearing assistance technology that meets your needs—and budget. 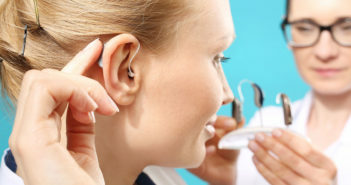 Good hearing is essential to good health but many people resist hearing aids. Here, how caregivers can make hearing aids work for their loved ones. 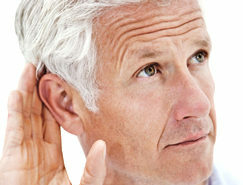 Hearing loss typically sneaks up slowly with often imperceptible changes occurring over a period of several years. 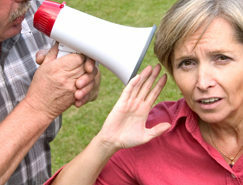 Most people don’t even realize there is a problem until about 30% of their hearing is lost. At that stage, one of the most common red flags is an inability to hear soft consonant sounds, such as “th,” “f” or “s,” which causes people to miss parts of conversations — especially if the speaker is soft-spoken and/or talks while facing away. About one-third of all people over age 65 have significant hearing loss and could benefit from hearing aids, but only about 20% of them use the devices — often because of cosmetic concerns. With new technology, however, clunky, conspicuous hearing aids have largely been replaced with devices that are barely visible. Mini behind-the-ear devices are usually no more than one inch long. 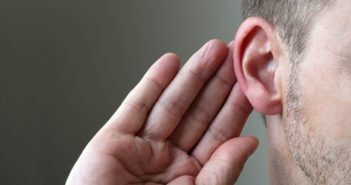 A tiny clear wire, which runs from behind the ear into the ear, feeds sound into the ear. 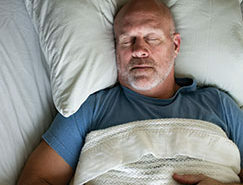 Best for: People with loss of high-pitched hearing (sounds such as birds chirping and a microwave “beep”). 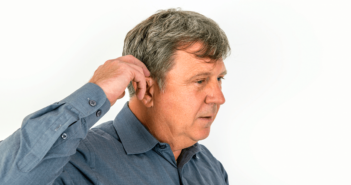 This is the most common type of hearing loss, often associated with noise exposure and aging. Typical cost: $1,000 to $4,000 per ear. Completely-in-the-canal devices are the least visible style but are not as popular as the mini behind-the-ear versions. The ear canal is blocked, which can interfere with low-pitched sounds, creating a less pleasing sound quality for some people. Best for: People with mild to moderate hearing loss who are concerned about appearance. Until recently, most hearing aids were analog — they contained a relatively simple amplifier to make sounds louder. 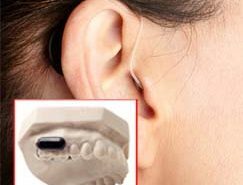 In the last few years, analog devices have been widely replaced with digital hearing aids that process sounds through a tiny computer. With digital technology, audiologists can program the device to a person’s specific needs. For example, you may need to have background noise muted so you can hear conversations better in a restaurant. Don’t ask for a particular brand. Some of the best hearing aids are manufactured by companies most people have never seen advertised. Examples: GN ReSound, Oticon, Phonak, Siemens and Starkey. Choose an audiologist who handles at least three different brands. Be willing to try a second brand — or model. Everyone responds differently to particular hearing aids. One brand may create a “bright” sound that some people think sounds crisp, while others think it sounds tinny. Another brand may create a mellower sound that some people think sounds rich, while others think it sounds “muddy.” If you are dissatisfied with your first choice after three or four weeks of use, return it and try another brand or style of hearing aid. Consider all your hearing needs. If you spend most of your time in quiet conversation, your needs can probably be met by a basic, entry-level digital hearing aid. However, if you go from home to a business, for example, and then to the theater and later to the airport, you need a more adaptive hearing aid, such as one that uses artificial intelligence programming. These digital devices contain micro­processors that “learn” your needs so that — with time — your hearing aid will automatically adjust to give you the right sound levels in the appropriate environments. 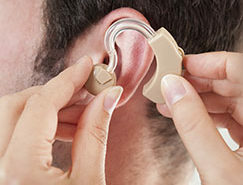 Buy a hearing aid for each ear unless your hearing loss is restricted to one ear. The brain uses input from both ears to tell the direction of sound and to focus on one speaker within a group of people. If you buy a single hearing aid, sounds will probably blur together, making it more difficult to hear clearly. Insist on a money-back guarantee. Most states are required by law to offer a 30-day money-back guarantee. (There may be a non-refundable “trial” fee that should not exceed 10% of the hearing aid’s cost.) 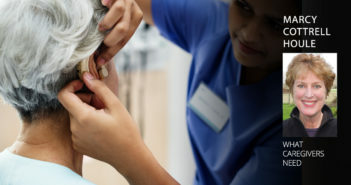 Because hearing aids are costly and typically not covered by insurance, it’s important that they provide good sound and fit the ear comfortably. Don’t automatically buy loss-protection insurance. Do you routinely lose your eyeglasses or car keys? If not, then skip the loss-protection insurance you will probably be offered. It typically covers the full cost of hearing aids but costs about $200 a year. Purchase wax guards. 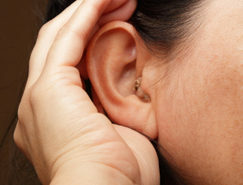 Half of all hearing aid malfunctions are caused when too much earwax gets into the device and damages the receiver. 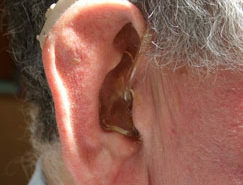 Wax guards, available from your audiologist for about $10 each, are disposable and can be changed as often as needed.